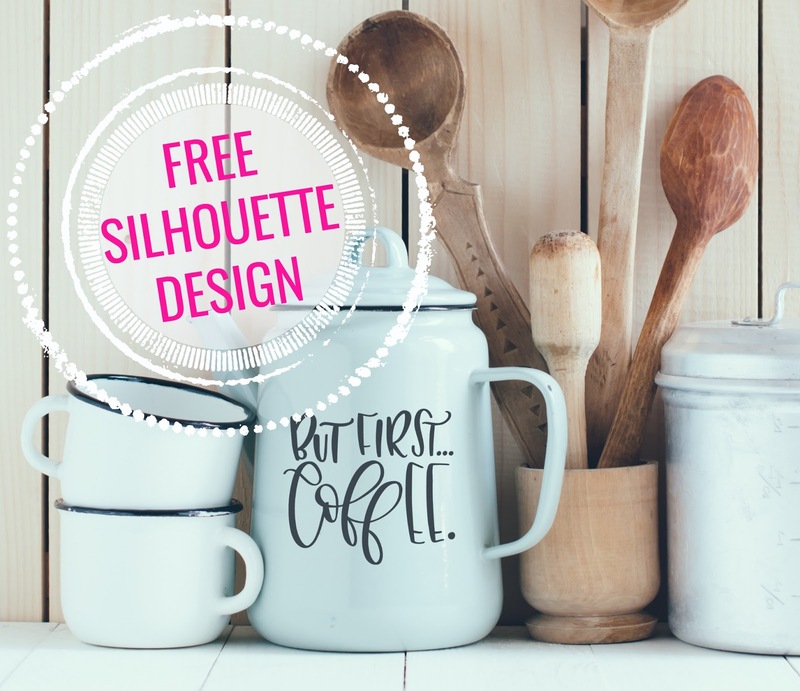 It's Freebie Friday and this week I am sharing a "But First...Coffee" Silhouette Studio design with you. This week, I needed LOTS of coffee! 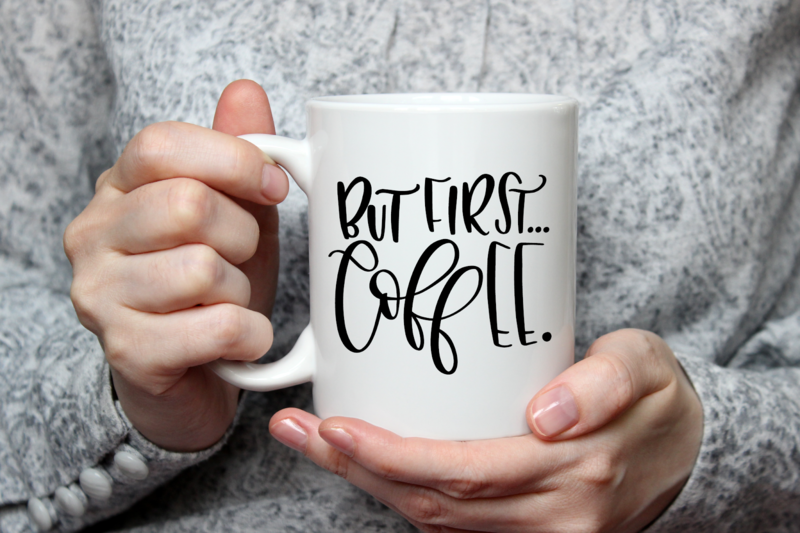 The perfect place for this design is right on the coffee cup! Or maybe even over a coffee station. Either way, head over and grab your free "But First...Coffee." Silhouette design.